Corel has released its latest photo and video product – with Corel Digital Studio 2010 designed to take advantage of the nifty new feature in Windows 7 when it arrives in October. Although it is perfectly at home on XP and Vita PCs, Corel Digital Studio 2010, which has been priced at around £59 will really come into its own when Windows 7 is released. The software is designed to encourage people to quickly edit picture and photos in what Corel describes as 'one easy, fun and engaging environment'. "With Corel Digital Studio, PC users finally have a simple, fast and fun way to enjoy their photos and videos, and create something amazing that they can share with others," said Daniel Weisbeck, Corel's Vice President, Global Product Marketing. "With its simple, elegant design and intuitive, all-in-one approach, Corel Digital Studio removes barriers, inspires creativity and gives everyone the ability to create and share something memorable in just minutes." 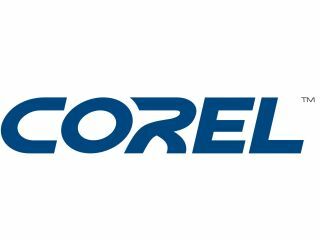 With Windows 7 set to bring touch screen PCs to the mass market, Corel Digital Studio is fully able to take advantage of the new OS.